Dawn Brown, M.Ed. 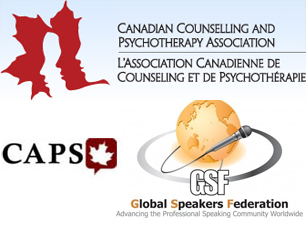 (Counselling) brings a unique perspective to her presentations that few can duplicate. An inspirational speaker and writer, she has extensive experience as a teacher, psychotherapist, and trainer specializing in relationship, career and life transitions. Her presentations are designed to inspire listeners and participants to reach higher levels of achievement in all areas of life. Dawn helps people to develop the tolerance for ambiguity that is essential to thrive in today’s climate of change and uncertainty. As a result, they leave her presentations with: the awareness of what it means to be emotionally sound; the vision for options, possibilities, and steps they can take; creativity in problem solving when obstacles arise; and the accountability needed to realize that their actions will ultimately determine their success. She has shared her message of hope with audiences nationally and internationally through her presentations, writings, radio and television interviews, and counselling practice. She spent four years as a regular guest on Rogers Daytime TV Show in the Life Balance segment. She is the author of That Perception Thing!, Choosing Opportunity, Been There, Done That…Now What?, and co-author of Expert Women Who Speak … Speak Out. 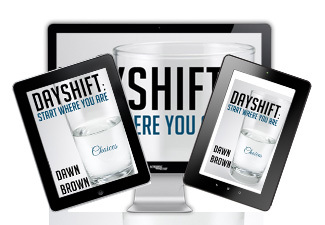 Recently the Director of Student Life Services and head of Career Services at Carleton University, Dawn now devotes her energies to Perception Shift, a company dedicated to creating a healthy approach to living. 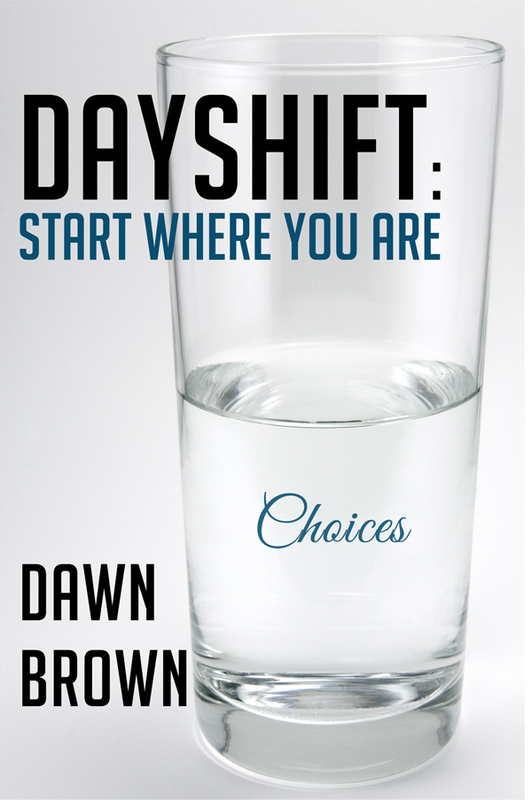 Dawn’s message is simple, yet challenging and thought-provoking: You may not be able to change the situations or people in your life however you can change how you see them. Your point of power lies in your ability to shift your perception. Whatever action you take after that, you will be coming from a place of inner strength. Her work is devoted to assisting clients in reaching that place. In 2006 she received recognition for her contribution to others when she was given the YMCA-YWCA Women of Distinction Award, in the Learning for Life Category. Dawn has a passion for travelling and has traveled the globe giving talks on cruise ships on the lives of famous creative geniuses and on emotional wellness. She credits those she has met on the road and seas with inspiring her by allowing her to see life through their eyes.